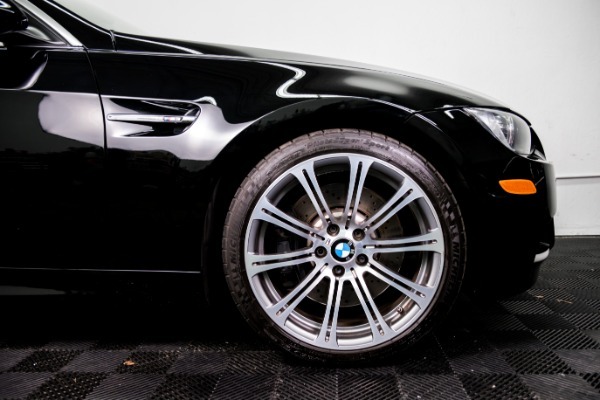 BMW M3, the sport sedan that sets the bar for everything else. 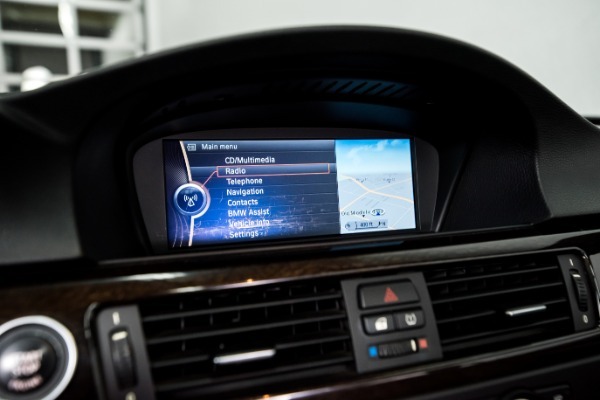 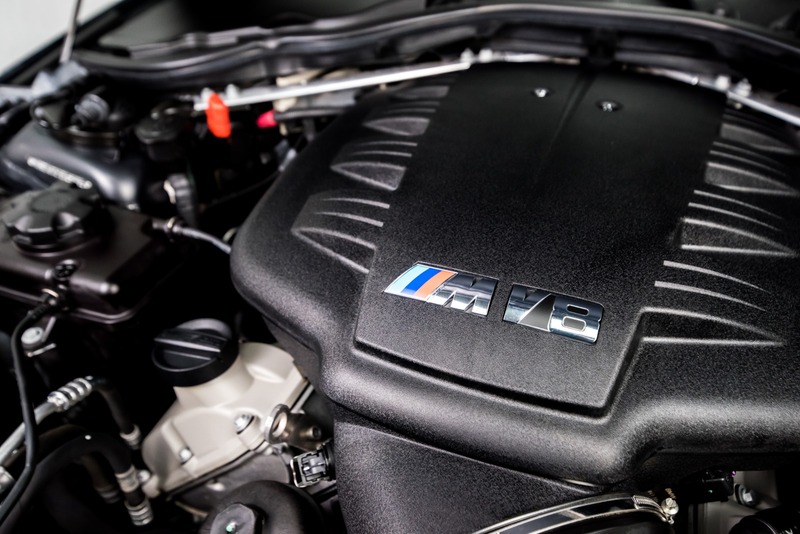 While many have tried, none have succeeded in creating such a competent performance machine in such a desirable package. 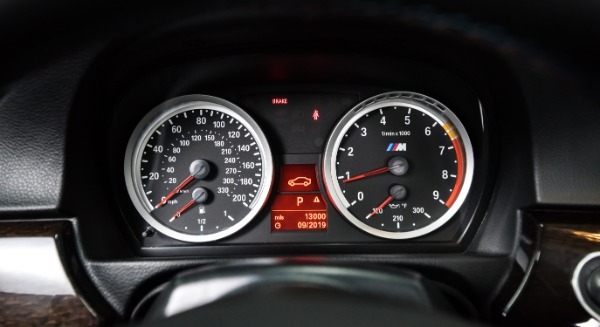 The E90 M3 brings, the now legendary, S65 normally aspirated 4.0 Lt 414 hp V8 to the scene along with a fantastic 7 speed double clutch transmission. This is a street legal race car that can set lap times at Laguna Seca or drive across the country in comfort and style. 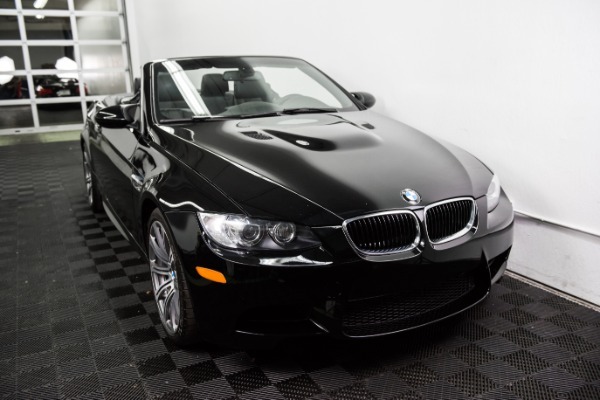 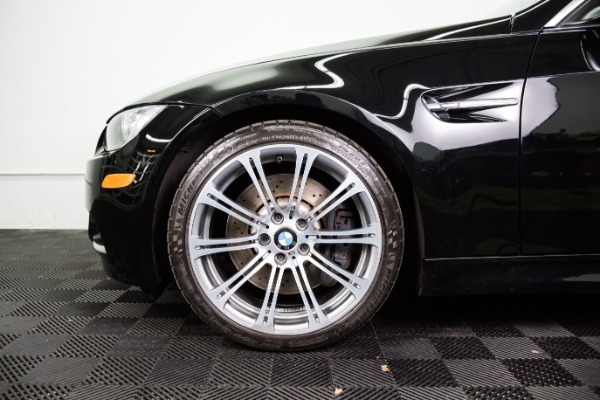 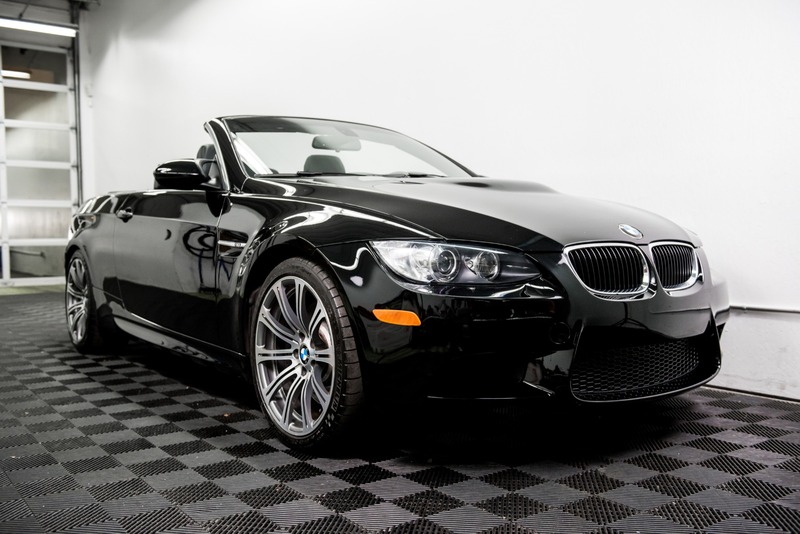 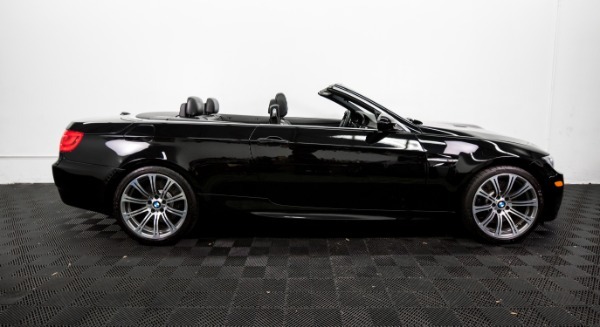 Very well cared for, this M3 Convertible is in fantastic condition and loaded with options (see below). 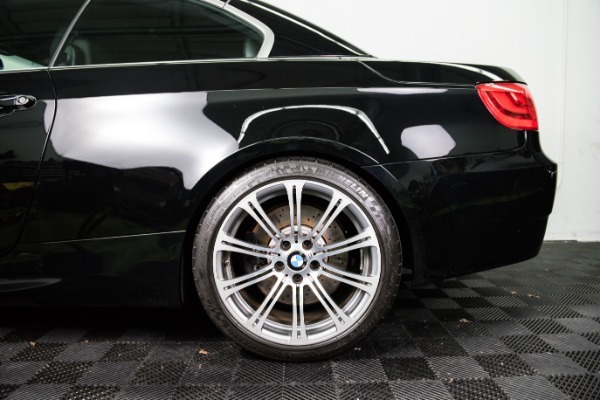 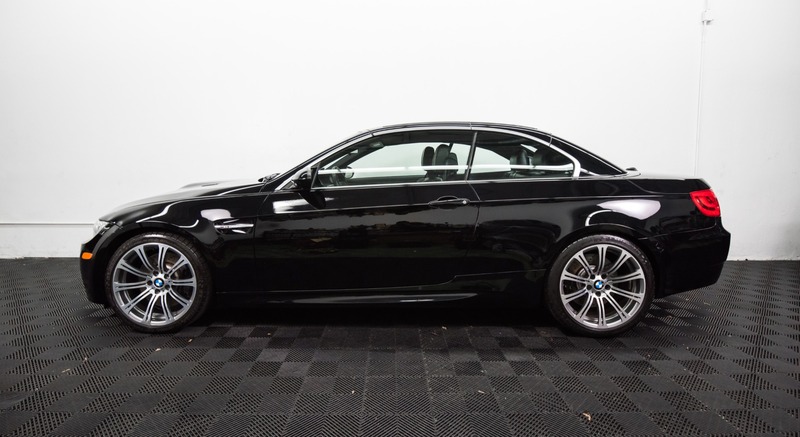 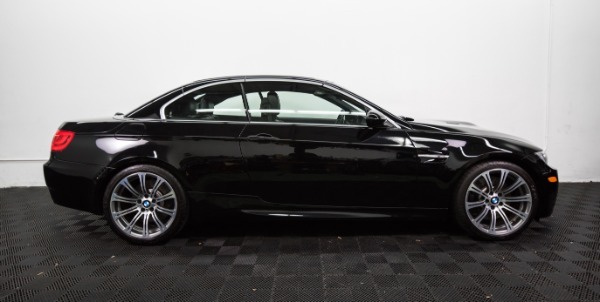 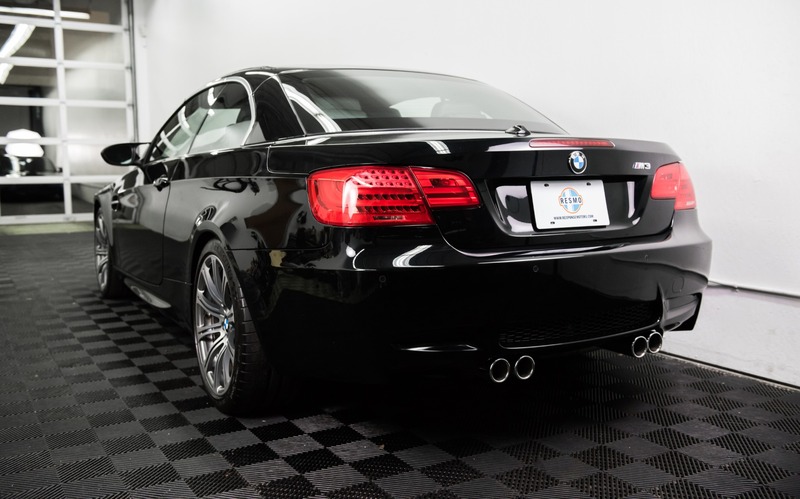 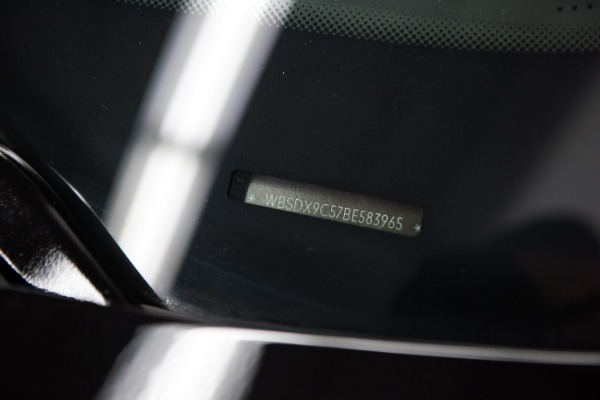 Freshly serviced and fully detailed, don't miss your chance to own this legendary sport sedan. 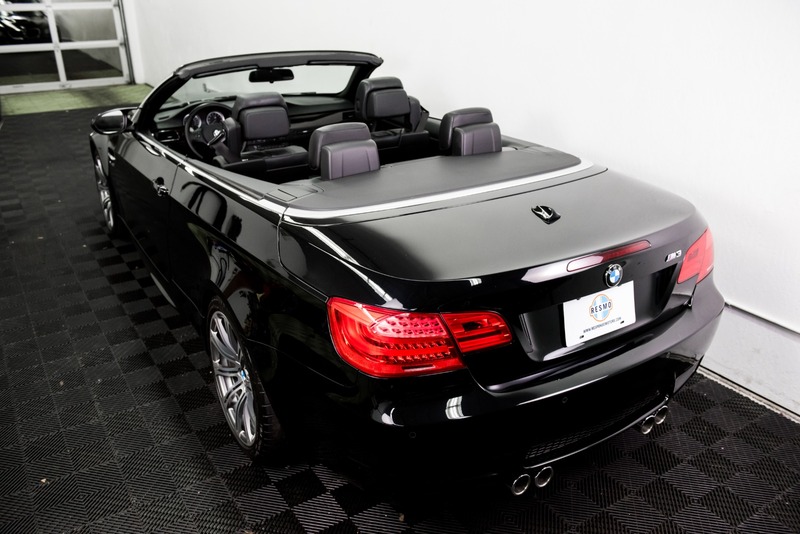 Call and make an appointment today! At Response Motors we pride ourselves on the quality of cars we sell. 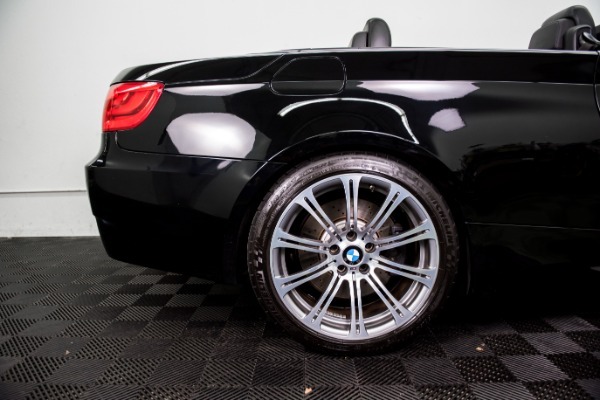 Take any of our cars straight from the showroom to the car show, as each car gets gets an extensive 15+ hour paint correction and detail, to bring the paint up to show car status and give them that head turning and eye-popping deep glossy shine that they deserve. 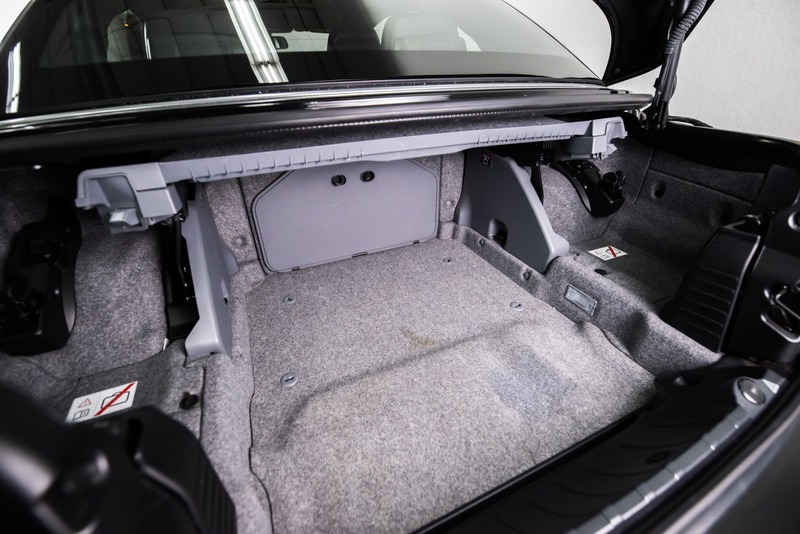 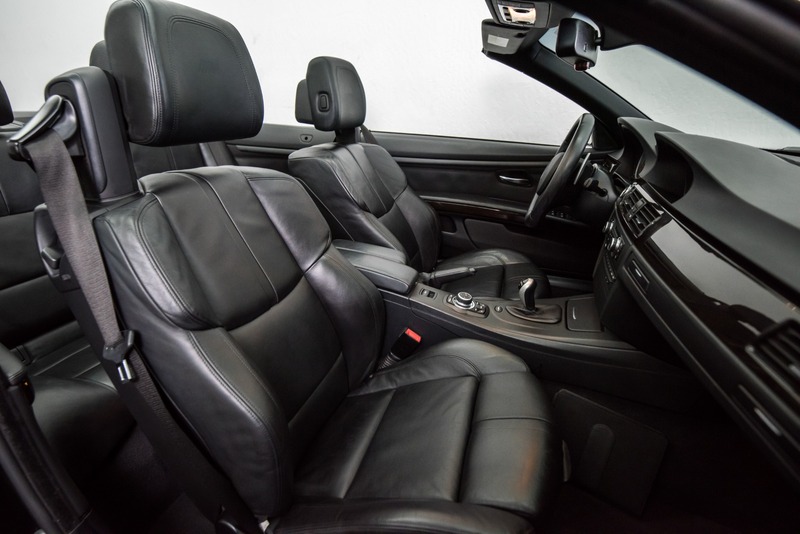 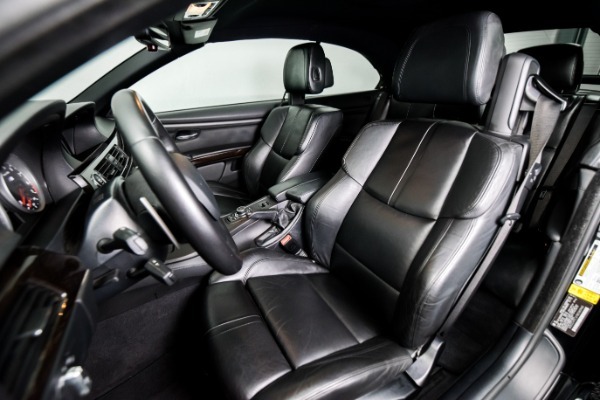 Of course the interior is just as important with a thorough steam cleaning and leather restoration as part of the package.